The world's loudest whistle! 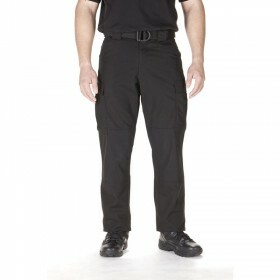 Ideal for personal protection and safety, when being heard is a matter of life and death. 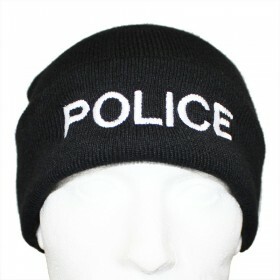 It generates a tone 100% louder than a standard police or safety whistle, the Storm is now being used by the U.S. military, and in a recent survey was preferred 3 to 1 by U.S. city police officers. 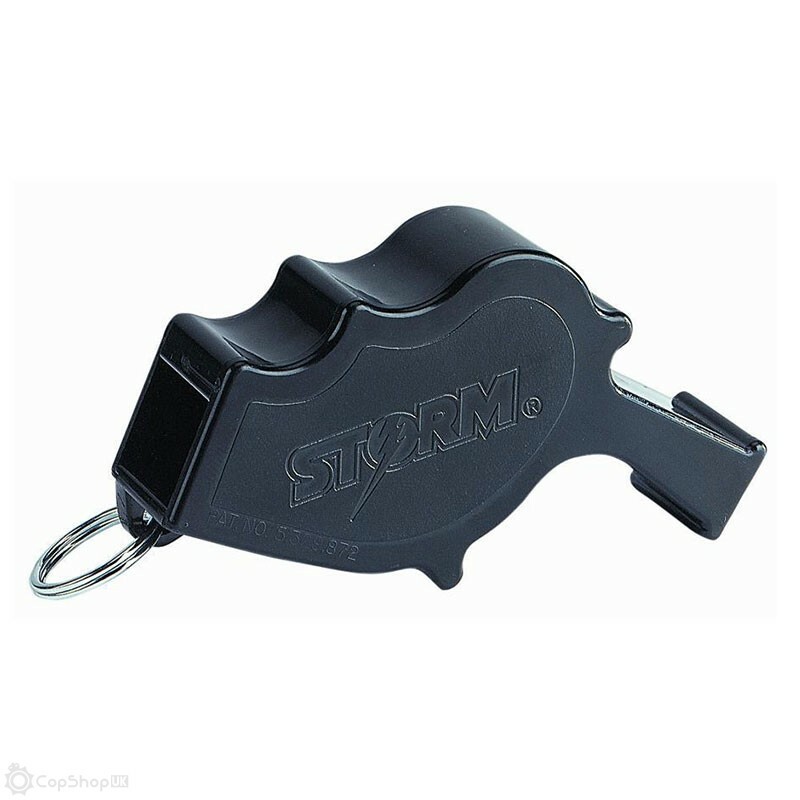 The Storm Safety Whistle's patented design allows it to be heard under water (up to 50 feet) because the sounding chamber forces all water to be purged when the whistle is blown. 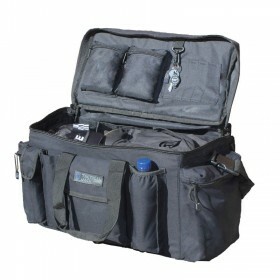 Perfect for divers, lifeguards, and for recreation. Initial testing was conducted by the Hearing Conservation Programs Inc., who tested the decibel rating of various military, sports and survival whistles against the Storm whistle. These first tests were performed in a sound proof booth at a distance of 15 feet with the whistle being blown by mouth, and had a number of variables, such as the person blowing the whistle and the accuracy of the sound level devices. The second set of tests, conducted by the Central Institute for the Deaf, were performed in open air at a distance of 15 feet, 25 feet and 50 feet. Here the whistles were attached to a constant air source which was adjusted to the normal blowing strength typically generated by the mouth. The sound the whistles made was then analyzed by computer, using a double blind technique, detailing the amplitude and signature of the sound created. With a standard whistle, nonproductive high frequency (over 5000 hertz) and nonproductive low frequency (below 2000 hertz) sounds are created. Because of the patented harmonic chamber that is unique to the Storm whistle, these high and low frequency sounds are recycled and focused into our extremely loud single 3150 hertz frequency of double the standard amplitude. 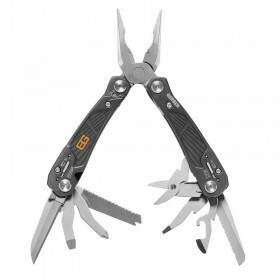 The focused 3150 hertz frequency was generated intentionally in accordance with government recommendations that showed that the 3150 hertz tone is the most readily heard over the noise of motors, crowds, and explosions. 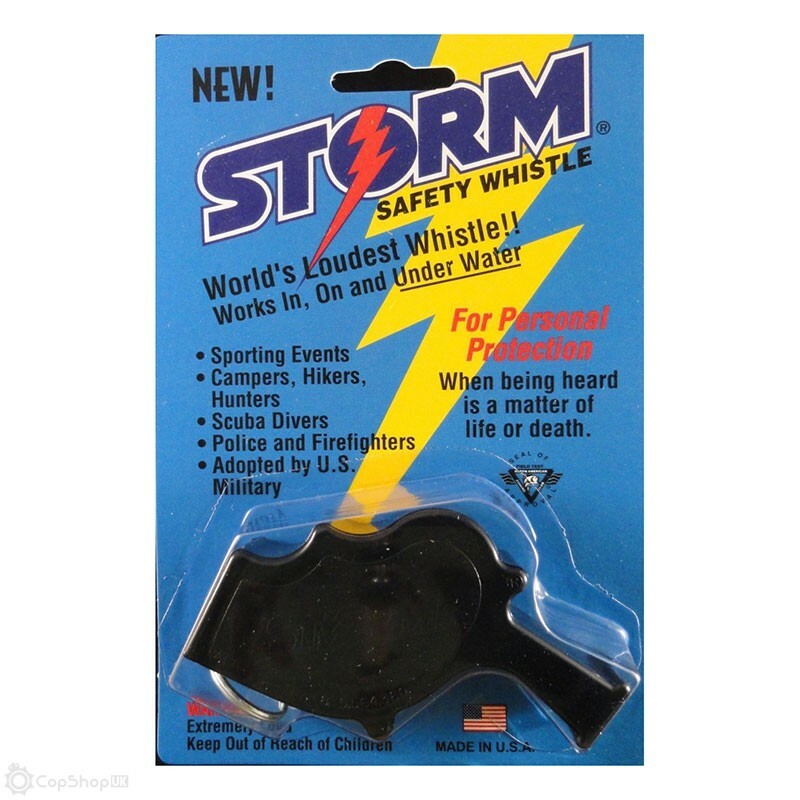 In all these cases, test results showed the Storm whistle as being twice as loud as the other whistles.